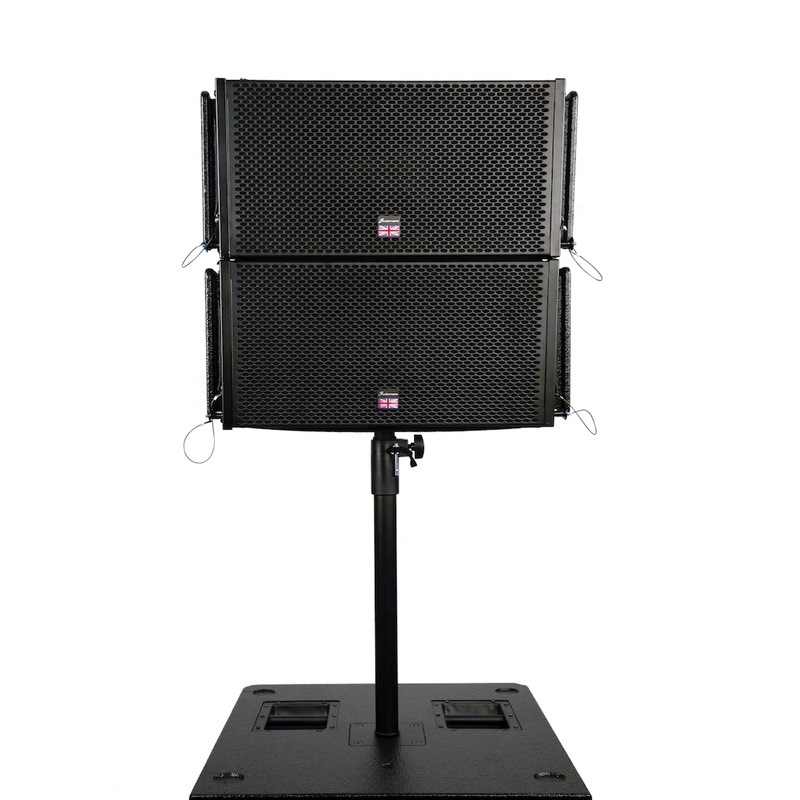 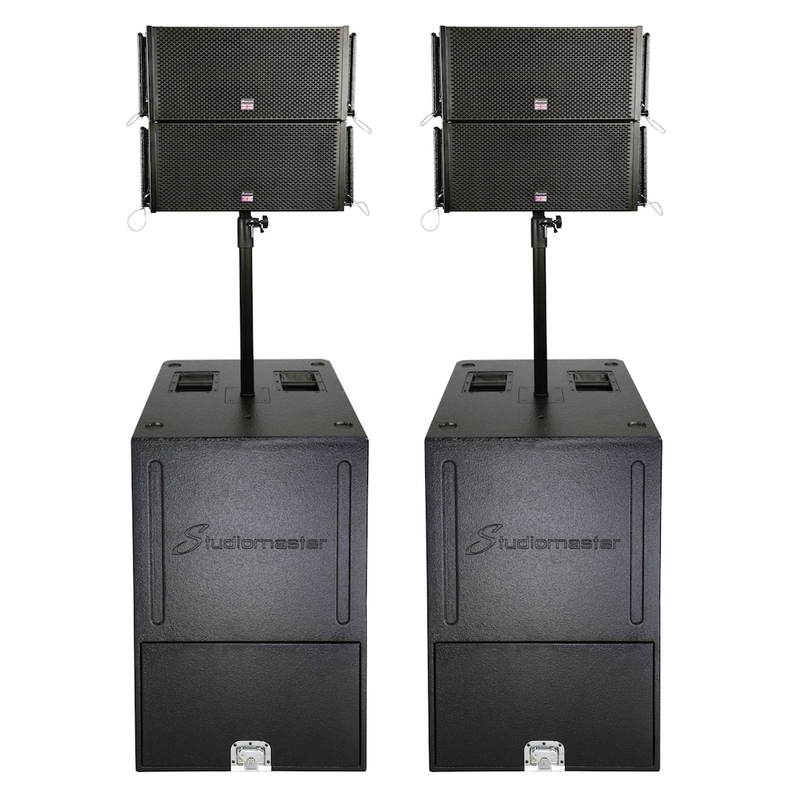 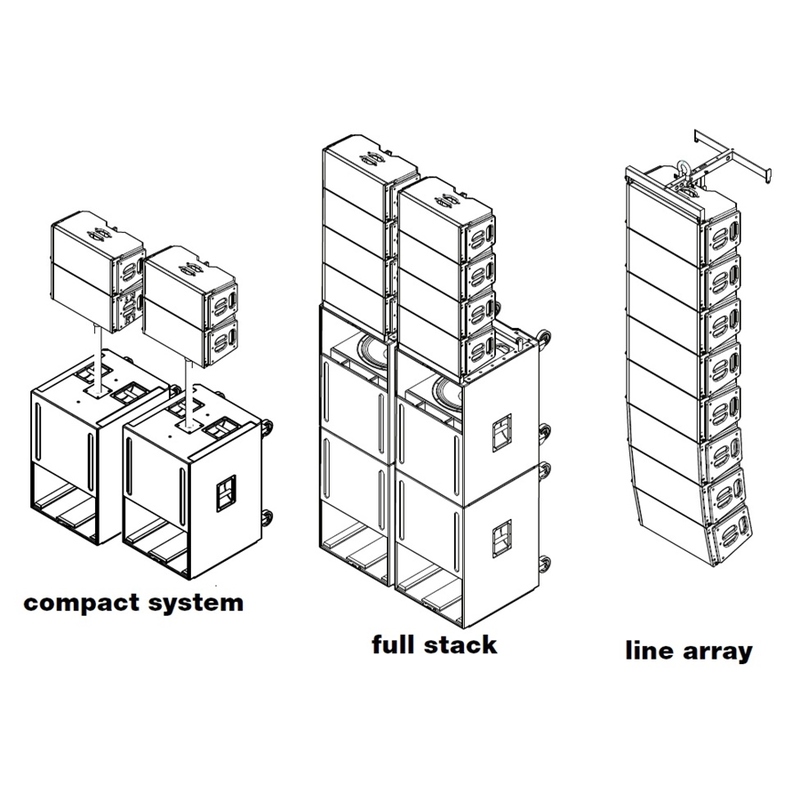 The Platform system comprises 2 x 18” sub bass units, each topped with 2 x 10” mid/top cabinets, to create a portable and powerful active compact array system. 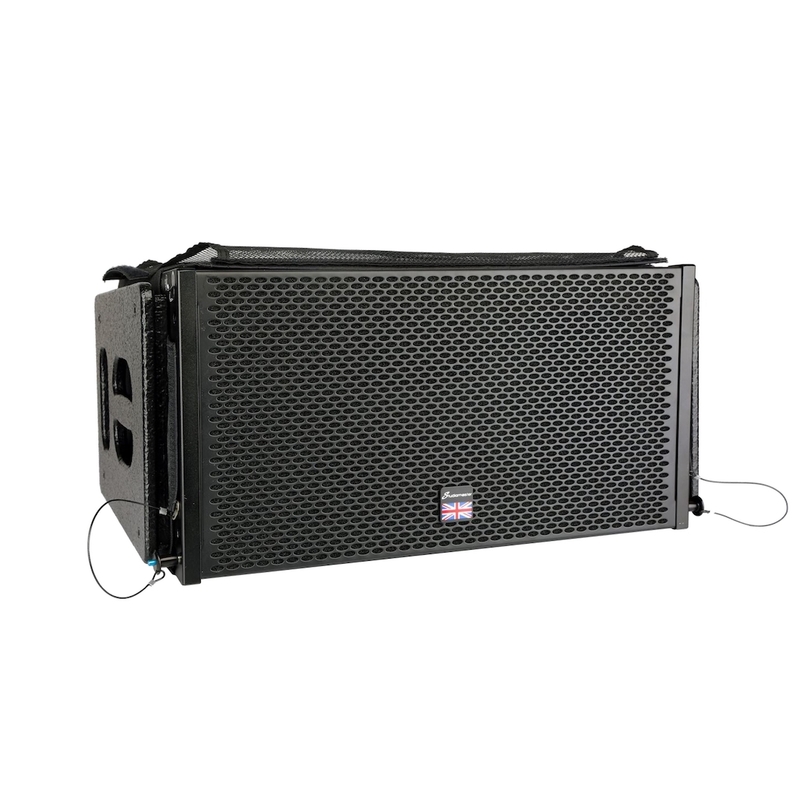 High performance components, 2400W CLASS D amplification and superb DSP processing capability gives the Platform system the ability to provide extreme power in an ultra portable and compact line array system. 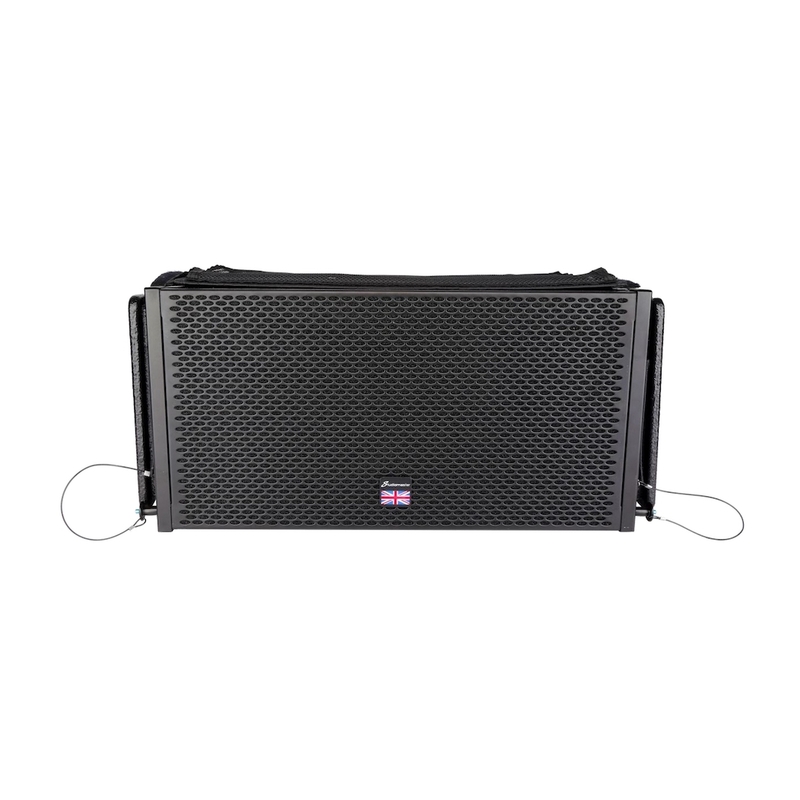 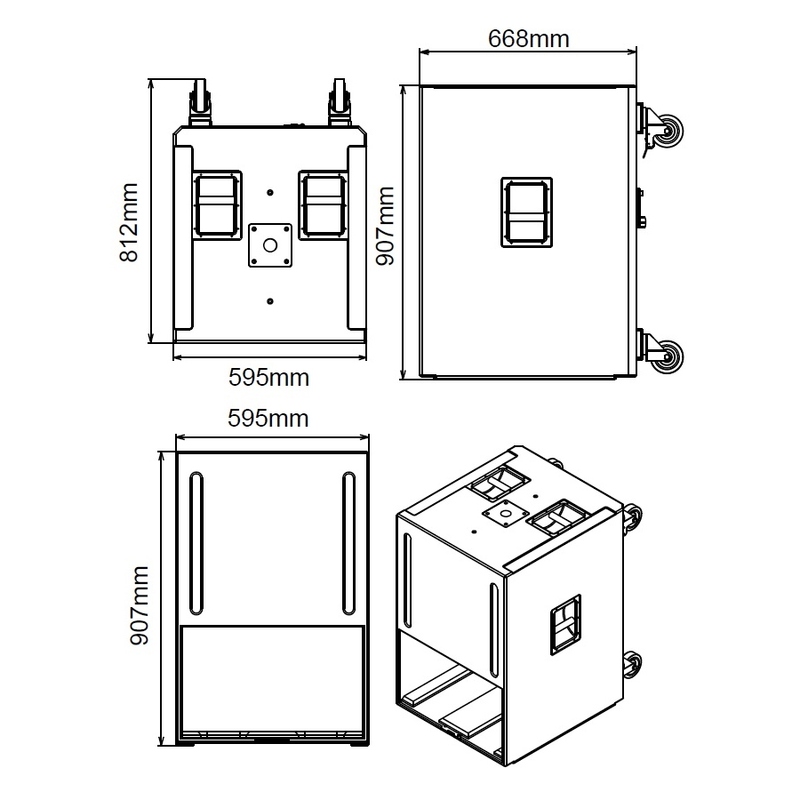 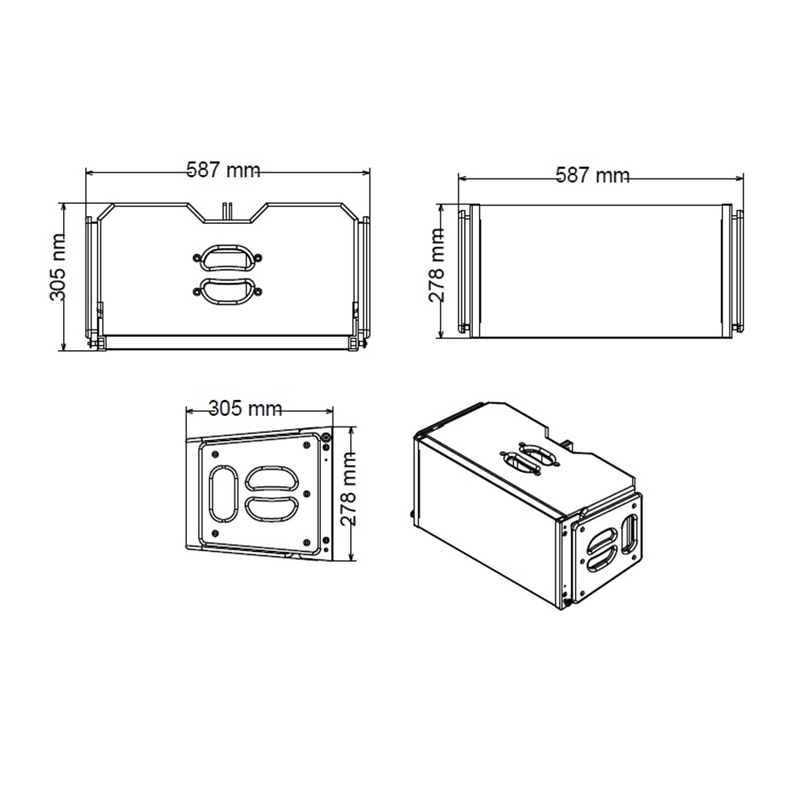 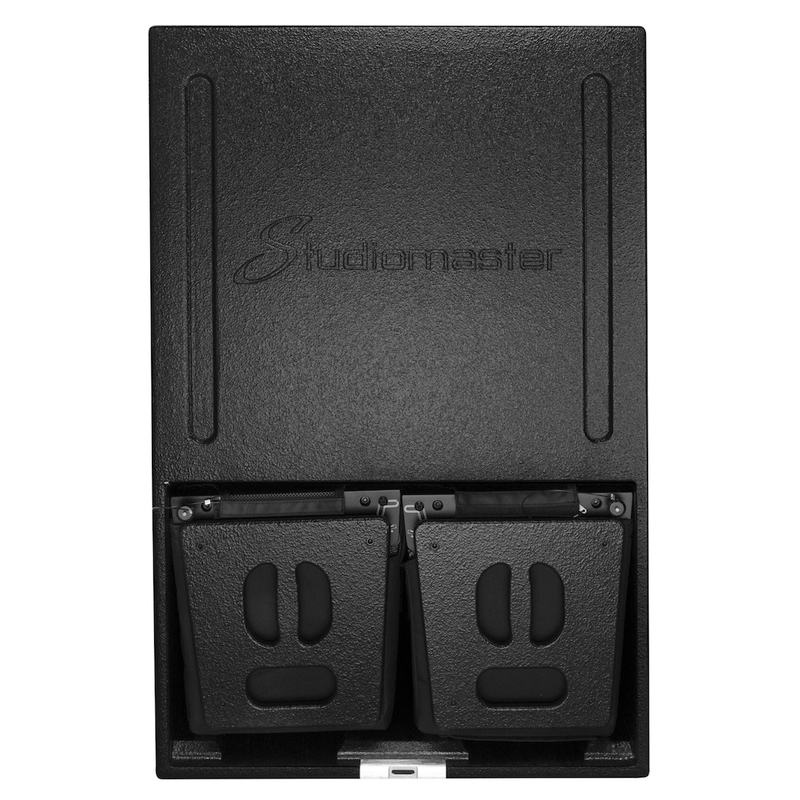 Perfect for rental, install and live performance when power, size and portability are critical. 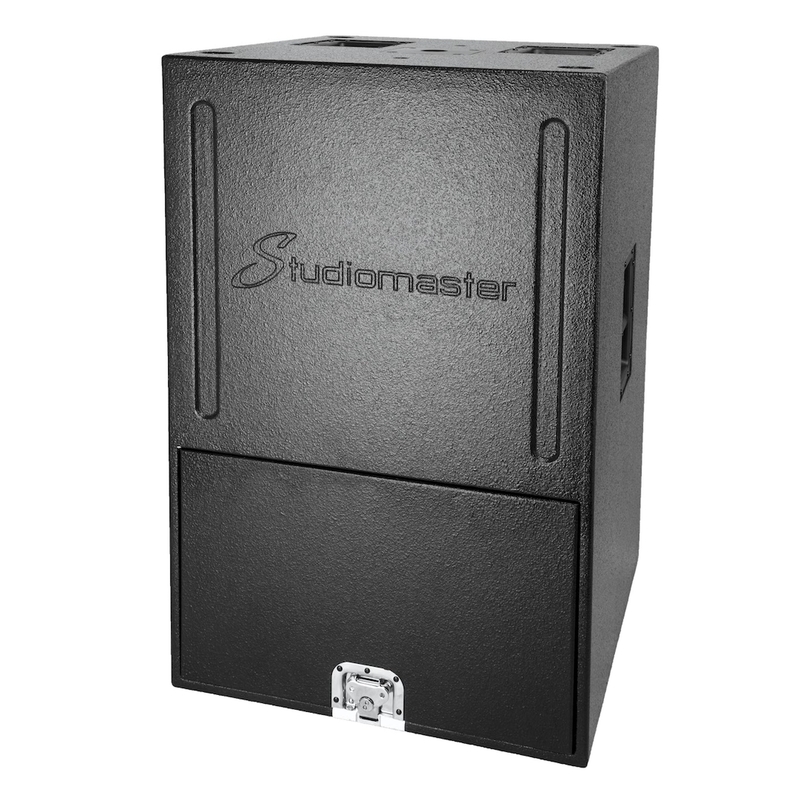 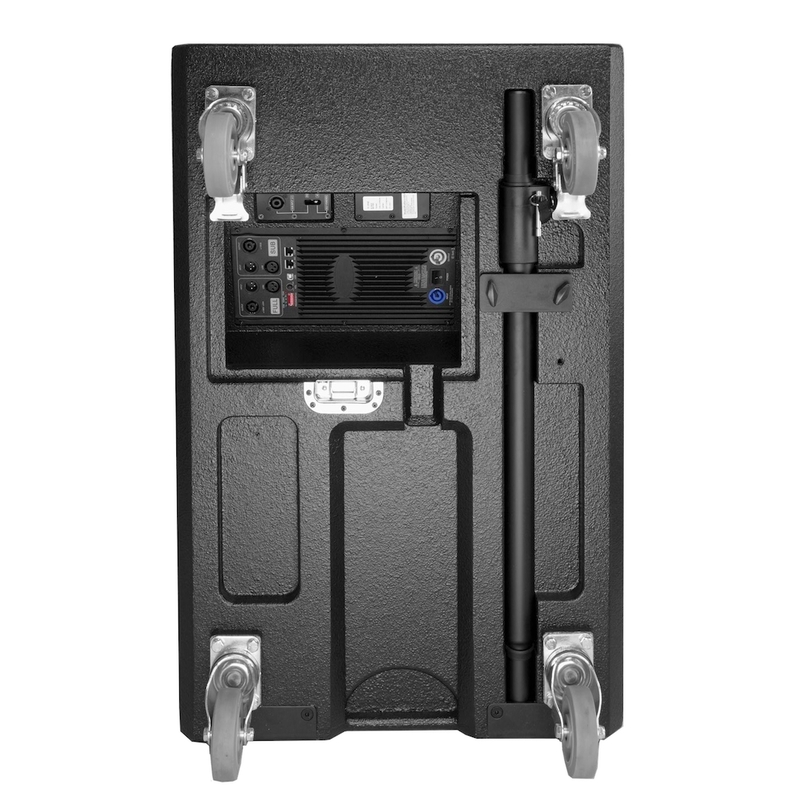 The Platform 10″ mid/tops neatly store into the 18” sub port for protected transport and storage. 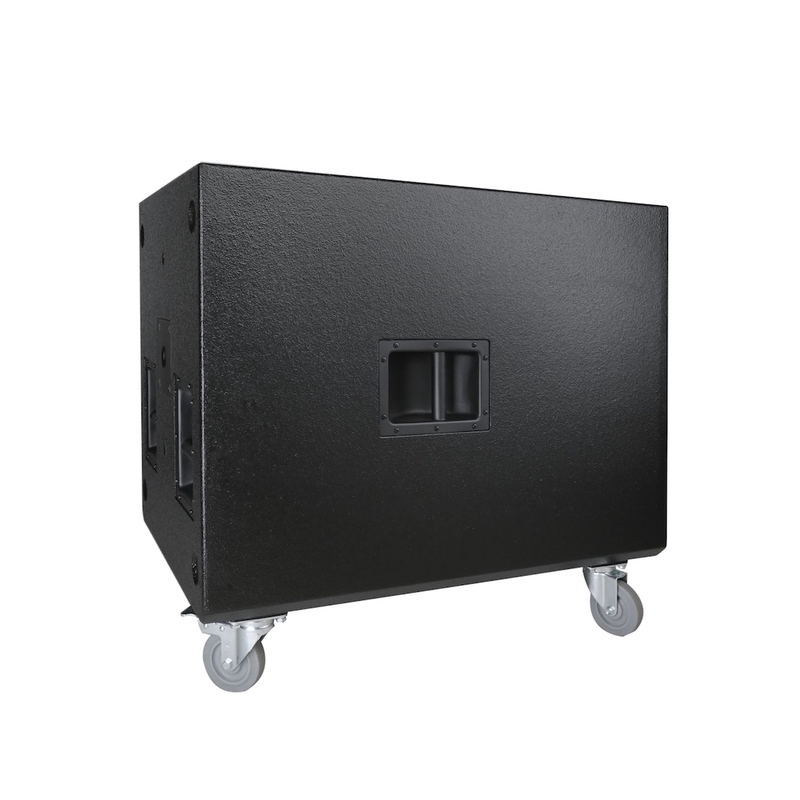 Four high quality road wheels with locks for easy mobility and a comprehensive rear panel with clever storage for stands, cables and accessories.